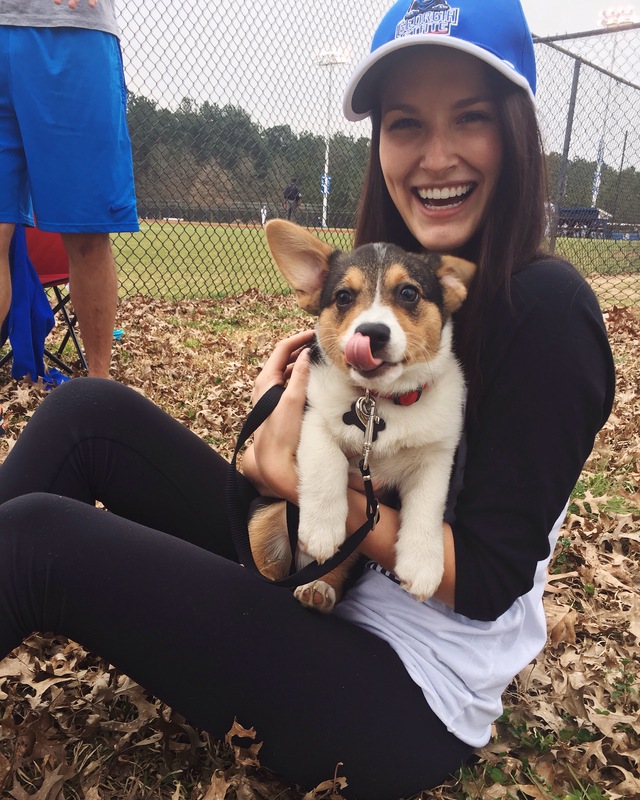 My name is Rachel Hegner, I am a sophomore at Georgia State University. I am attending GSU to achieve a degree in Business Marketing. Outside of class I enjoy both indoor and outdoor rock climbing. I am currently working on bettering my lead climbing skills. I also model for an agency in Atlanta, which is such a fun job! I am enjoying this class so far, it’s a refreshing spin on the other English courses I have taken!